On Sunday, November 18th, Candice Nicole & Tommie Collins are pleased to launch a new monthly brunch in Washington, DC! The first installation is titled "PoweR Circle" Red Room Brunch and will be held at Tabaq Bistro which is located in the Historic U St Corridor. 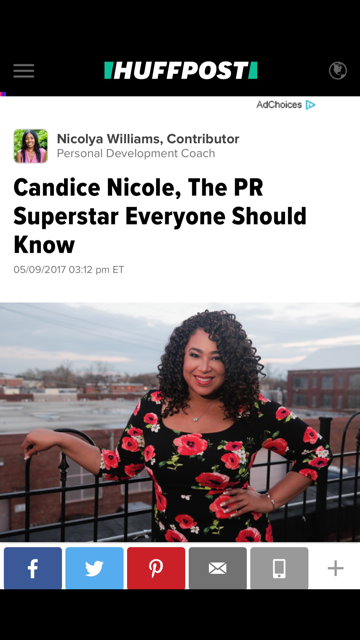 With an emphasis on "PoweR" for "Public Relations" (Candice Nicole is the owner of CNPR) invited guests will be local & national Public Relations professionals from various industries. It will also serve as an opportunity for individuals of other professions to mix & mingle with the great folks in Public Relations and to build a working relationship with one another. When asked about his feelings on bringing a new brunch to the Nation's Capitol, Tommie Collins states "DC is full of movers, shakers, fashionistas and tastemakers; The Red Room Brunch Series is a chance for all of them to come together and enjoy each other off the clock". Candice Nicole adds that "The fact that I came up with this idea September 30th on the way to Brooklyn to see my favorite artist, mentor (in my mind) Jay-Z and to see it come to fruition is an absolute joy! I hope everyone will enjoy the monthly brunches as every month we will be bringing a different concept & energy to the city". 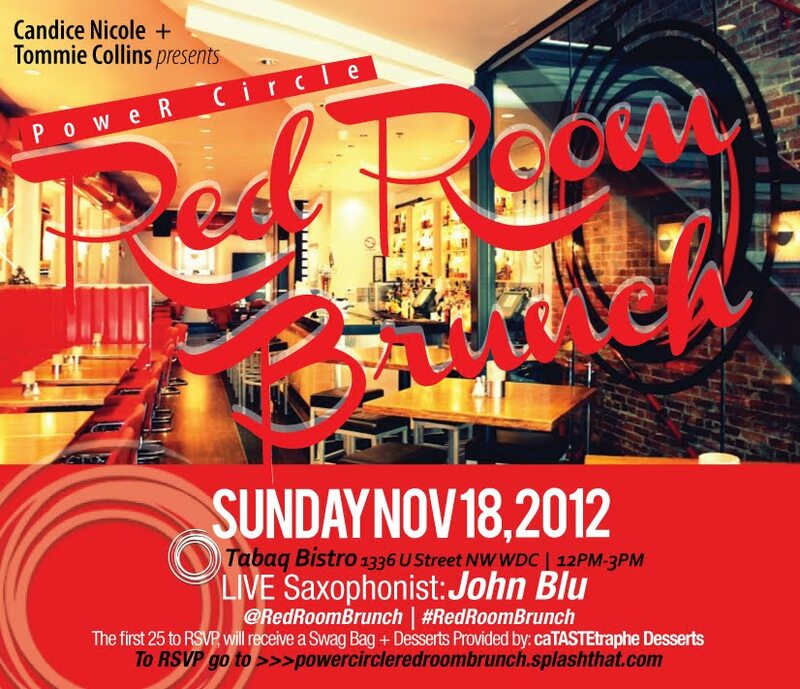 Please make sure to follow @RedRoomBrunch and use the official hash tag #RedRoomBrunch when on Social Media. The brunch will feature a $25 pre-fixe menu which includes two cocktails (mimosas or bloody mary's). For your music enjoyment, Saxophonist John Blu will be performing LIVE and CEO of Think Brown Ink, Natasha Brown will speak briefly on how you can give back to your community during the month of November, especially with Thanksgiving right around the corner. Cupcakes will be provided by CaTASTEtrophe. 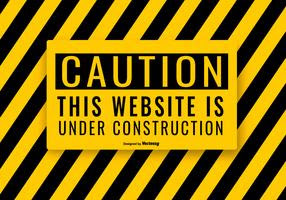 Please RSVP to the following link provided so we can start to begin a count of how many to expect. Also, the first 25 to RSVP will receive a swag bag, however you must be present at the brunch by 1:30 pm. If you are one of the 25, you will receive an email.